Open/Close Menu Running and Fitness for Everyone! 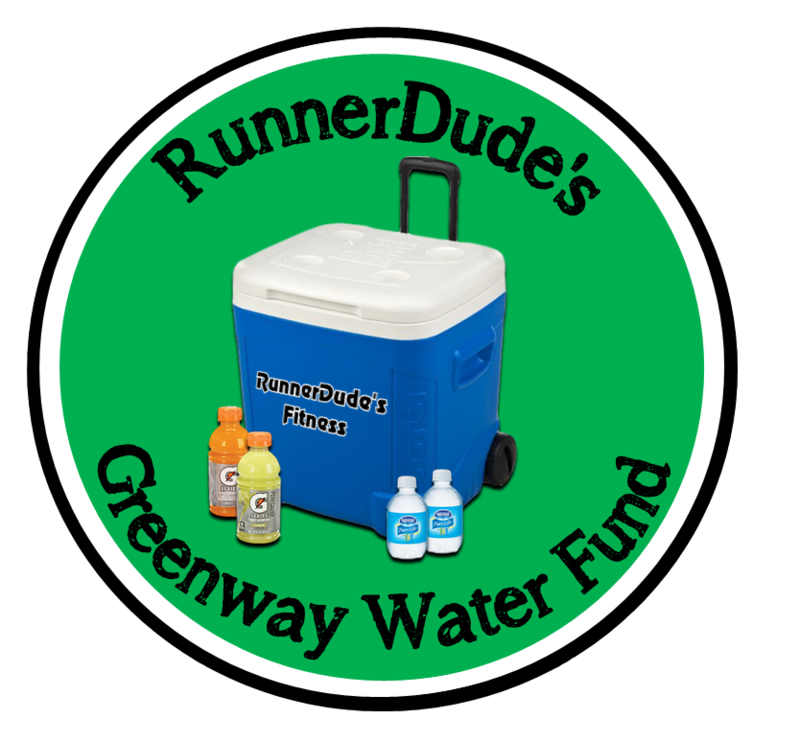 As a commitment RunnerDude’s Fitness has made to help keep Greensboro runners and walkers well hydrated year-round, each year RunnerDudes Fitness puts out 8,000-10,000 bottles of water and Gatorade along the Atlantic & Yadkin Greenway. You’ll find the bottled water and Gatorade in blue RunnerDude coolers along the Atlantic & Yadkin Greenway and at the Spencer Love Tennis Complex parking lot adjacent to Country Park. 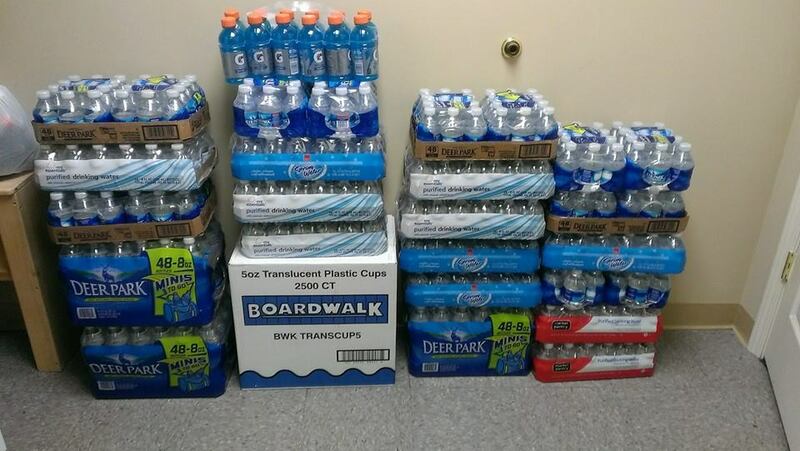 Physical donations of bottled water (the small 8oz bottles) and/or Gatorade (the small 12oz bottles) are welcome and can be dropped off at 2309 W. Cone Blvd. Ste. 120. We are in and out of the studio with clients all day, but someone is usally at the studio 5:00pm-6:30pm M-F.
Monetary Donations are Welcome too! If you’d prefer to make a monetary donation to the RunnerDude Greenway Fund you can make a donation via secure Paypal. All donations physical or monetary are greatly appreciated!